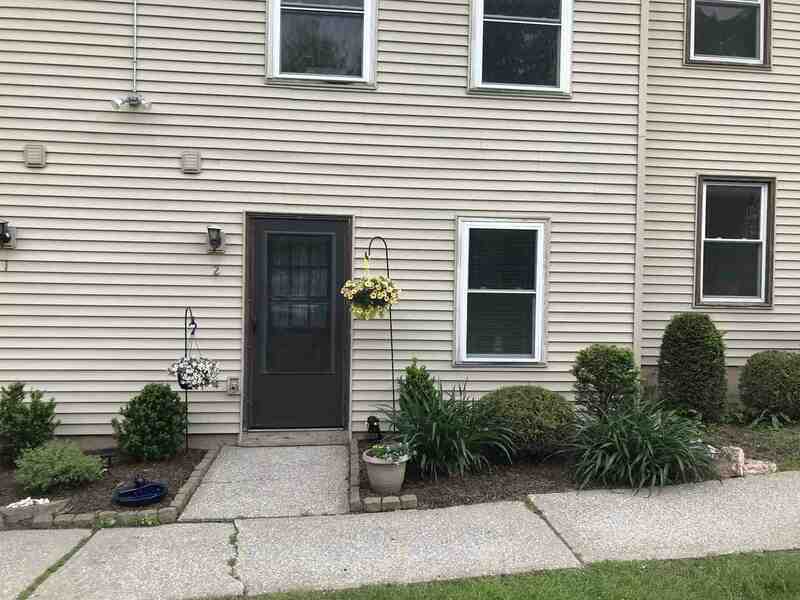 Attractive St. Albans City Townhouse with updates. Located in the center of the city with easy access to all that downtown St. Albans has to offer yet it is tucked away from Main Street. Has a spacious side yard that can be used for little ones or pets to play. Two spacious bedrooms with new attractive Bamboo floors and an open plan first floor living area with 12x10 kitchen and a 17x14 dining and living room. Newly installed hardwood stairs. Step out your sliding door onto the new back deck and watch the little ones or pets play in the back or side yard. Low condo fees of only $160 a month covers lawn care, snow removal, grounds maintenance, gutters, master insurance policy, parking lot, local security system, and exterior repairs. Includes newly updated appliances. This will make someone a wonderful home!